Macho actor Rana Daggubati will soon start shooting for the second part of ‘Baahubali’. Post this film, Rana has signed to play the lead role in a film titled ‘Ghazi’. Acclaimed actor Prakash Raj was earlier roped in to play a crucial role. However, now the actor has opted out of the film citing dates issue. It is said to be a submarine film, based on a submarine that was submerged in Indian Ocean dung India-Pakistan war. Debutant Sankalp Reddy is directing the film in Telugu, Tamil and Hindi. Taapsee is attached to play the female lead. 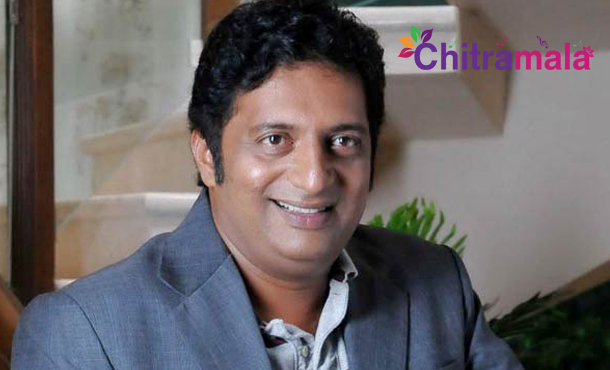 Prakash Raj has recently announced a film titled ‘Mana Oori Ramayanam’. He will direct and produce the film. As he solely wanted to concentrate on this film, he opted out of ‘Ghazi’. Rana is also busy with couple of movies in Hindi and Tamil languages.